MONTREAL — Forward Joel Armia has signed a one-year contract with the Montreal Canadiens. The contract pays the 25-year-old Finn US$1.85 million. 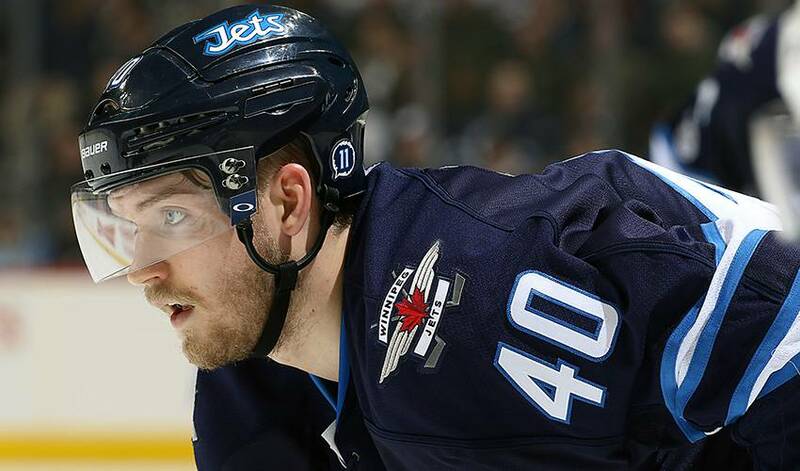 Armia was acquired in a trade with the Winnipeg Jets on June 30. He set career highs with 12 goals, 17 assists and 29 points in 79 games last season with Winnipeg. Armia, a first-round pick of the Buffalo Sabres (16th overall in 2011), also scored two goals in 13 playoff games with the Jets.